Here are some sequences selected from Embrace-It!, an educational video that provides an overview of proper brushing and flossing techniques for kids with braces. 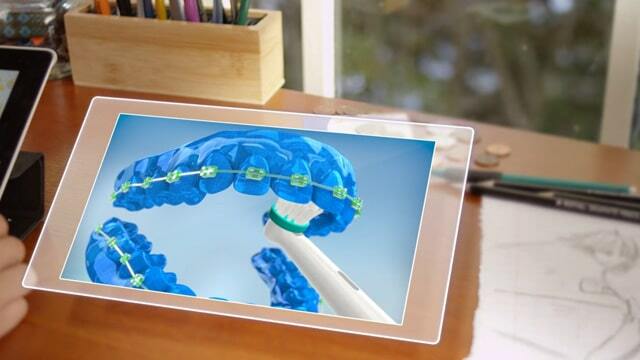 It also discusses the benefits of using the Oral-B Pro-Health System components such as the Oral-B Superfloss, Power Brush, and SmartGuide. Our challenges for this project included creating unique design options for the overall style, look & feel, animation and modelling, and recreating proper brushing and flossing techniques in 3D.